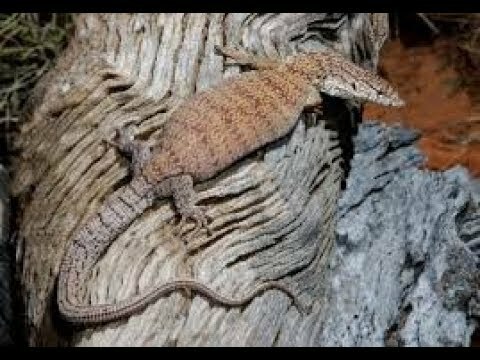 YouTube - On this episode of Critta Cam, Peter Birch shows us some of Australia’s spiky reptile species. 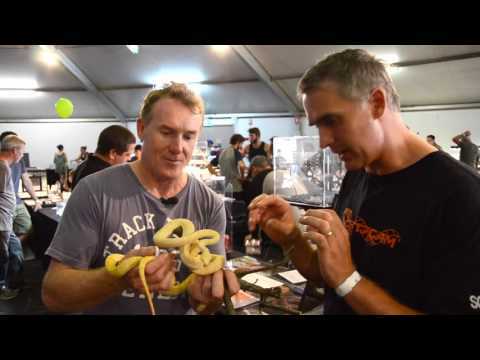 AnimalBytesTV - This week Peter Birch shows off some truly amazing snakes from a specific locality–the east coast of Australia. These reptiles are stunning! AnimalBytesTV - Peter Birch shows off a few of his awesome animals and explains why he loves them so much. From snakes to lizards there are some stunning critters! 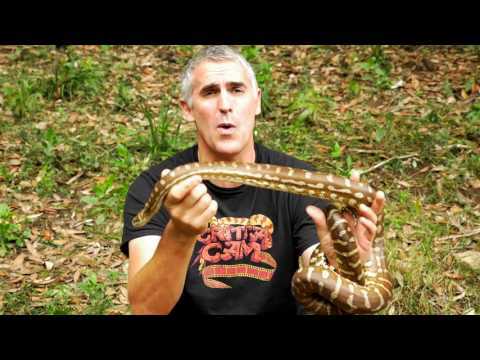 YouTube - On this episode of Critta Cam, Peter Birch teaches us about the beautiful carpet pythons that inhabit some of the harshest environments in Australia.